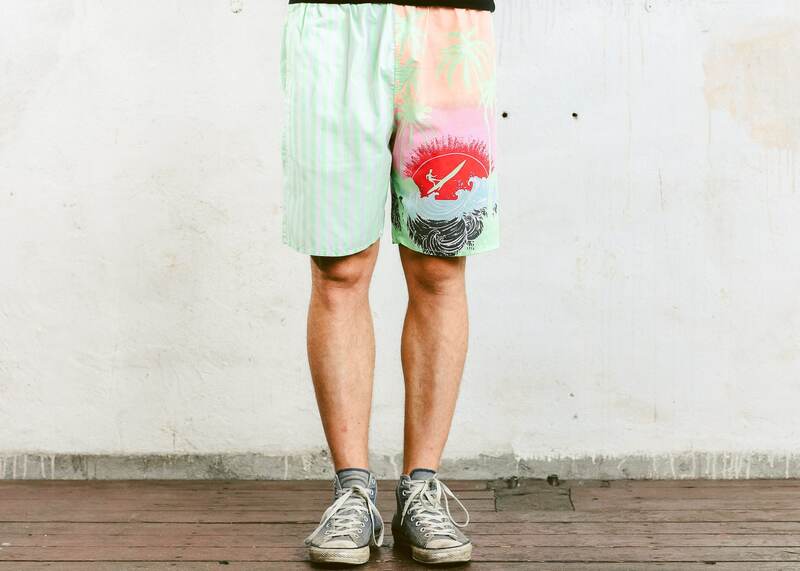 Take a look at these rad and truly amazing vintage 90s printed surfer shorts made of cotton fabric. Has a drawstring waist, 1 side pocket. Unlined. Easy to take care of, comfortable piece with very modern and masculine vibe. 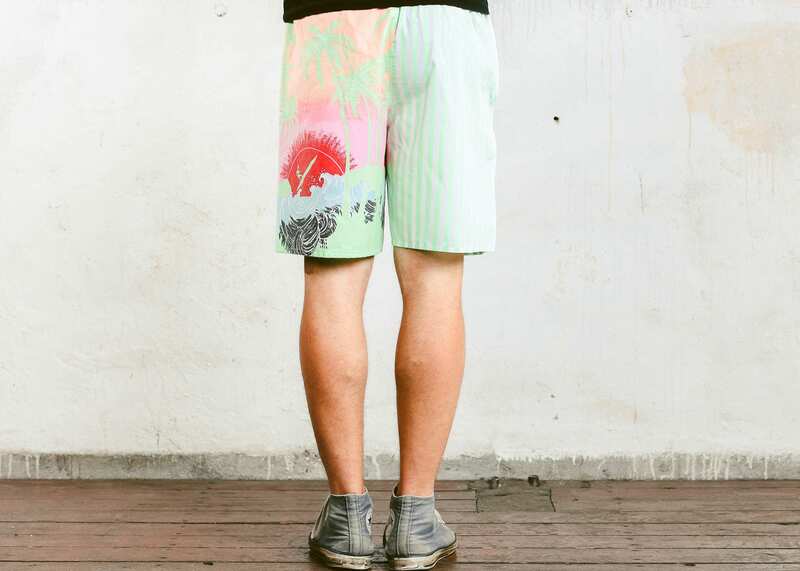 Perfect for cruising streets on longboard all summer long!